Microsoft Bing has just released stats chronicling its efforts to do its part to keep the Internet a safe space. Its 2015 statistics are nothing short of breathtaking. 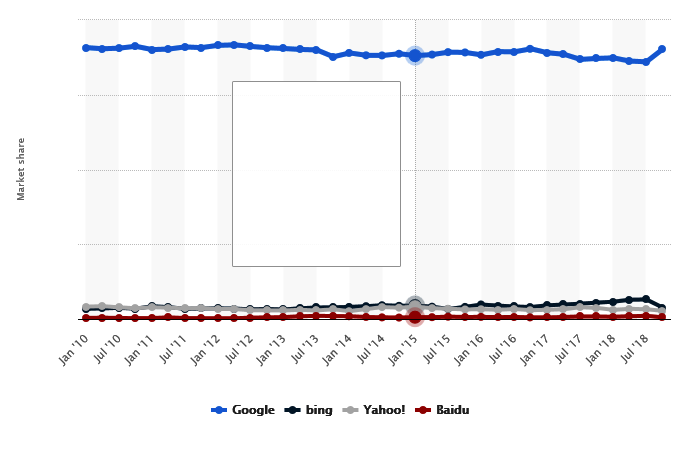 Bing did its part by rejecting a total of 250 million ad impressions … banning ~150,000 advertisements … and blocking around 50,000 websites outright. It didn’t stop there. 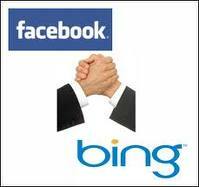 Bing also reports that it blocked more than 3 million pages and 30 million ads due to spam and misleading content. Bing doesn’t say exactly how it identifies such a ginormous amount of fraudulent or otherwise nefarious advertising, except to report that the company has improved its handling of many aspects based on clues ranging from toll-free numbers analysis to dead links analysis. Of course, there’s always room for improvement, isn’t there? We’ve all heard the news reports about the effects that high gasoline prices are having on families who rely on automotive transportation for their livelihoods. It’s all well and good to promote the use of public transportation, but when your job is 25 miles away along suburban or rural roads, it’s often impractical to adjust commuting behaviors. We’re also reading how high gas prices are affecting other aspects of the economy, such as the rising price of food items in the grocery stores due to higher transportation costs. To this, we can now add another consequence of the high cost of petrol. Paralleling the gas price spike has been an increase in Internet activity. Marin Software, a leading paid search manager platform for advertisers and agencies, has performed an analysis across more than $2 billion worth of paid search marketing activity. The firm established a benchmark based on the share of activity across the Google and Bing search engines, and then studied cost-per-click activity, clickthrough rates and conversion rates. Marin evaluated the rise and fall in the volume of clicks along with the rise of gas prices over the time period January – March 2011. Voila! It found a positive correlation between rising gas prices and increased click activity. In a similar vein, digital market intelligence firm comScore is reporting that U.S. e-commerce sales were ~$38 billion during the first quarter of the year. That’s up ~12% compared to the first quarter of 2010. And while e-commerce volume has been up over the past six quarters, this is only the second time the growth as been in double digits. So the premise that the higher gas prices climb, the more the propensity is to shop from home and avoid the cost of driving appears to be on target. And it’s probably being helped along by the plethora of “free shipping” offers that are also out there — along with avoiding paying sales taxes. Looking forward to the day when gasoline prices may plateau or fall back, it’ll be interesting to see if Internet activity drops back as well. Or will more people have become used to the comfort of shopping from home in their boxer shorts – so that online activity remains at an elevated level? I have a suspicion it’ll be the latter. I’ve blogged before about the issue of click fraud, which has many companies wondering what portion of their pay-per-click campaigns are simply wasted effort. Until now, Google has been the biggest target of blame … but now we’re seeing Facebook in the thick of it also. But now, Facebook is the target of a lawsuit from a number of advertisers who contend that there are major discrepancies between Facebook’s click volume and the companies’ own analytics programs which suggest that the purported clickthrough activity is significantly inflated. As an example of one company that is a party to the lawsuit, sports fan site RootZoo alleges that on a single day in June 2010, its software programs reported ~300 clicks generated by Facebook … but Facebook charged RootZoo for ~800 clicks instead. While contesting the allegations vigorously, Facebook’s attorneys have also argued against the company having to disclose the source code or other details of how it calculates clickthrough activity, citing fears that the proprietary information could be leaked to outside parties (competitors) as well. But that argument fell on deaf ears this past week. Instead, Facebook has been ordered by the U.S. District Court in San Jose, CA to disclose a wide range of data, including its source code for systems to identify and filter out invalid clicks. But in this particular case, evidently the terms and conditions language isn’t sweeping enough, as Judge Lloyd ruled that the plaintiffs can sue on the basis of “invalid” clicks, if not “fraudulent” ones. Touché! Score one for the judges against the lawyers! Of course, it’s way too soon to know how this particular case is going to play out – or whether it’ll even get to court. It’s far more likely that Facebook will settle with the plaintiffs so as not to have to disclose its source code and other “trade secrets” — the very things that cause so many marketers to see paid search advertising as a gigantic black hole of mystery that is rigged against the advertisers no matter what. But one thing is easy to predict: This won’t be the last time the issue of pay-per-click advertising is brought before the courts. Whether the target is Facebook, Google or Bing, these skirmishes are bound to be part of the business landscape for months and years to come. What’s Happening with Web Search Behaviors? 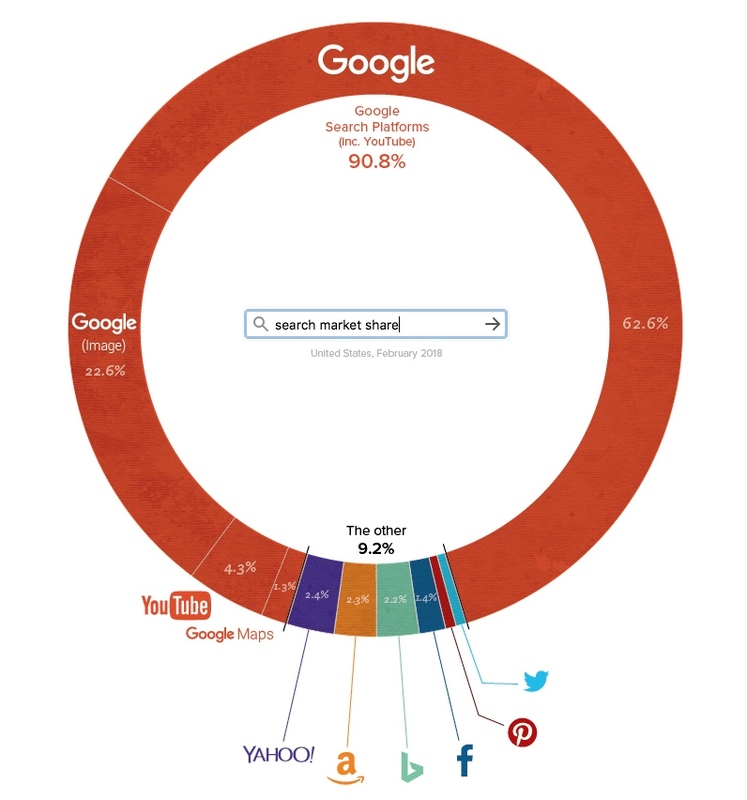 More than 460 million searches are performed every day on the Internet by U.S. consumers. A new report titled 2010 SERP Insights Study from Performics, an arm of Publicis Groupe, gives us interesting clues as to what’s happening in the world of web search these days. The survey, fielded by Lancaster, PA-based ROI Research, queried 500 U.S. consumers who use a search engine at least once per week, found that people who search the Internet regularly are a persistent lot. 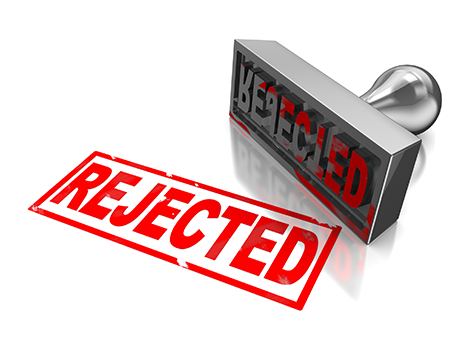 Nine out of ten respondents reported that they will modify their search and try again if they aren’t successful in their quest. Nearly as many will try an alternate search engine if they don’t succeed. As for search engine preference, despite earnest efforts recently to knock Google down a notch or two, it remains fully ensconced on the top perch; three-fourths of the respondents in this survey identify Google as their primary search engine. Moreover, Google users are less likely to stray from their primary search engine and try elsewhere. But interestingly, Google is the “search engine of choice” for seasoned searchers more than it is for newbies. 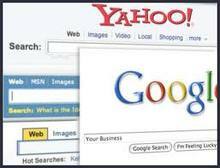 The Performics study found that Google is the leading search engine for only ~57% of novice users, whereas Yahoo does much better among novices than regular users (~36% versus ~18% overall). What about Bing? It’s continuing to look pretty weak across the board, with only ~7% preferring Bing. The takeaway message here: Spend more energy on achieving multiple high SERP rankings than in creating catchy video content! 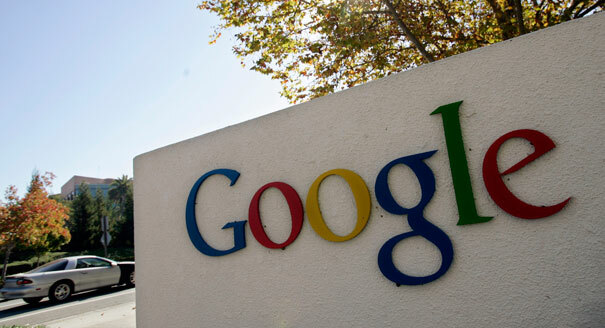 And what about paid or sponsored links – the program that’s contributing so much to Google’s sky-high stock price? As more searchers come to understand the difference between paid and “natural” search rankings … fewer are drawn to them. While over 90% of the respondents in this research study reported that they have ever clicked on paid sponsored listings, only about one in five of them do so on a frequent basis.